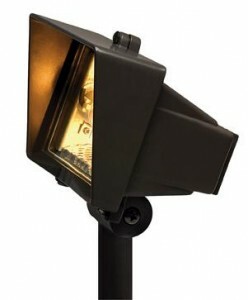 Posted January 14, 2014 by Norburn Lighting and Bath Centre & filed under Hinkley, Landscape Lighting, Outdoor Fixtures, Pendant Lighting . 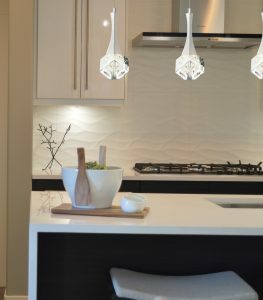 Hinkley Lighting began in 1922 as a small family lighting company and has developed into one of the most well-respected designers and manufacturers of high-quality lighting fixtures in the world. 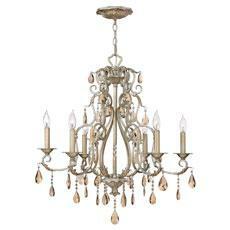 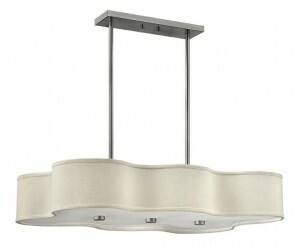 Hinkley Lighting has always been defined by superior materials, distinctive designs and unparalleled craftsmanship. 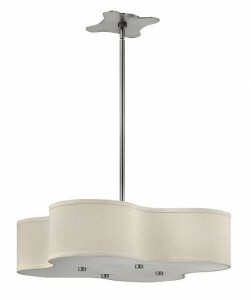 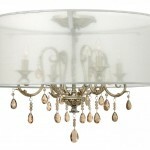 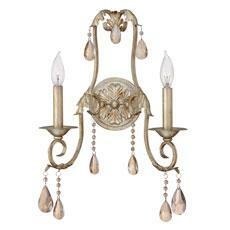 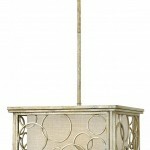 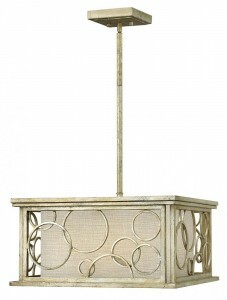 Hinkley Lighting continues to evolve while maintaining its tradition of unique designs and enduring quality. 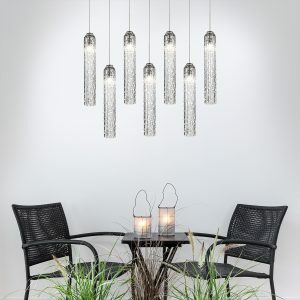 Excelling in sophisticated and luxurious lighting designs from chandeliers to wall sconces to landscape lighting, Hinkley lighting has something for all your lighting needs if you’re all about elaborate cuts and finesse. 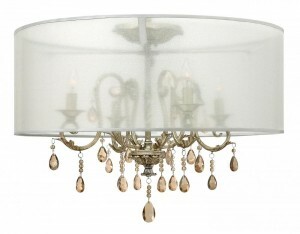 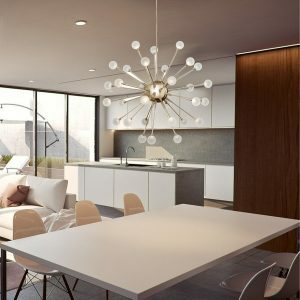 Holding its grounds on the basic theme of perfectly handcrafted designs, Hinkley Lighting offers ceiling lighting ranging from the big and heavy crystal chandeliers to esoteric yet elegant ceiling pendants, bathroom lighting and lamps. 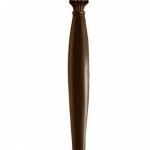 Excellent execution of fine craftsmanship in styles like Williamsburg, Traditional, Southwestern, Wrought Iron, and Transitional. 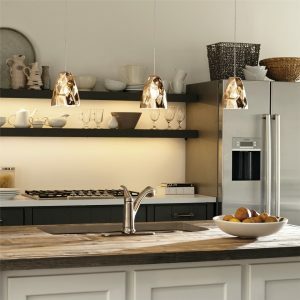 Offering a wide range of lighting solutions, Hinkley Lighting divides its products into categories like outdoor lighting, wall lighting, light bulbs, cabinet lighting, and ceiling lighting wall lighting, and lamps. 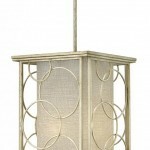 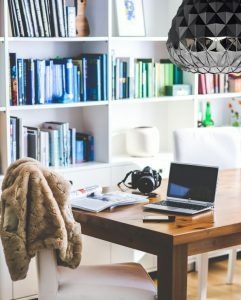 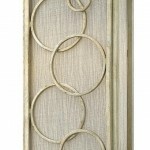 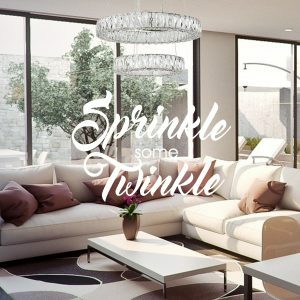 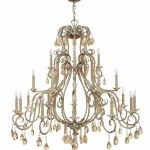 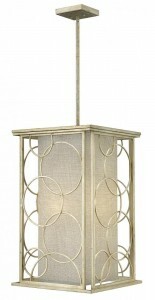 More precise view of the work pieces can be found by going through various collections from the brand which range from chandeliers to foyer lantern to picture light, and wall swing lamps. 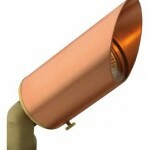 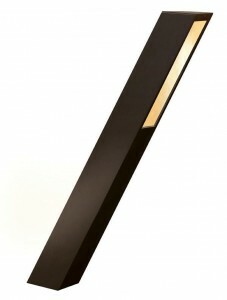 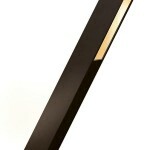 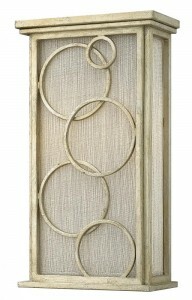 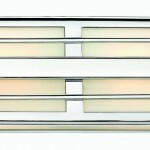 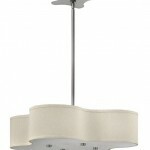 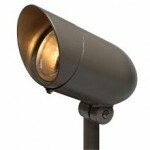 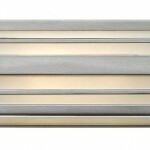 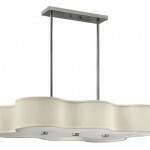 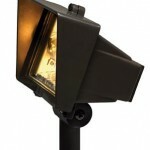 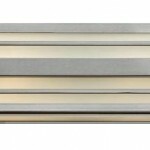 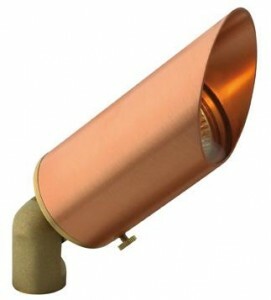 Norburn Lighting is proud to be the go to store for Hinkley Lighting in Vancouver. 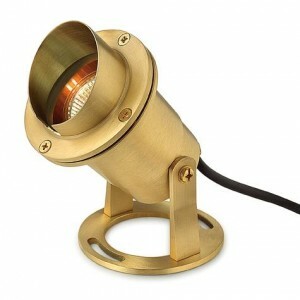 The Authority on Lighting for over Forty Years. 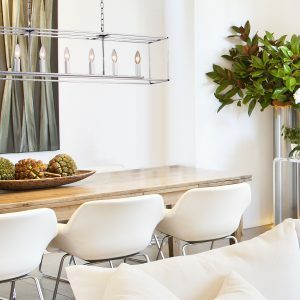 Vancouver’s Home Lighting Store.